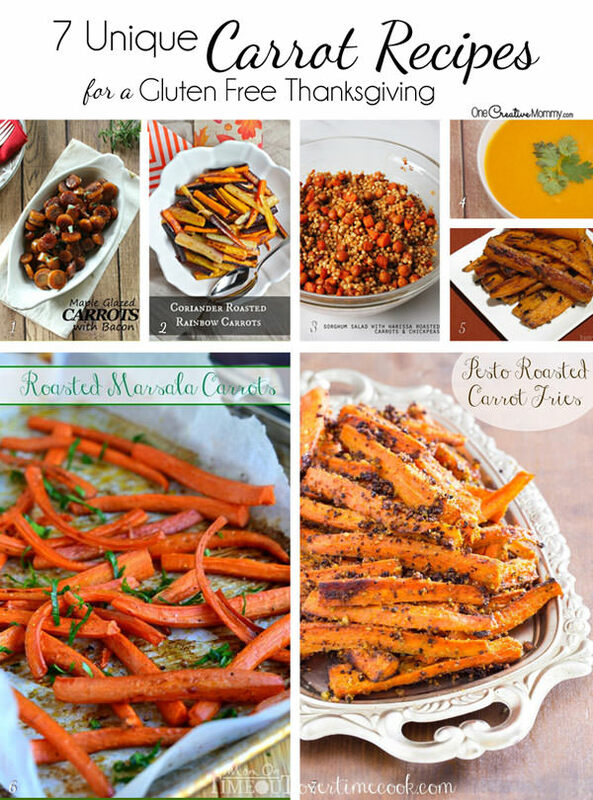 You are here: Home / All Recipes / 60+ Gluten Free Thanksgiving Recipes! 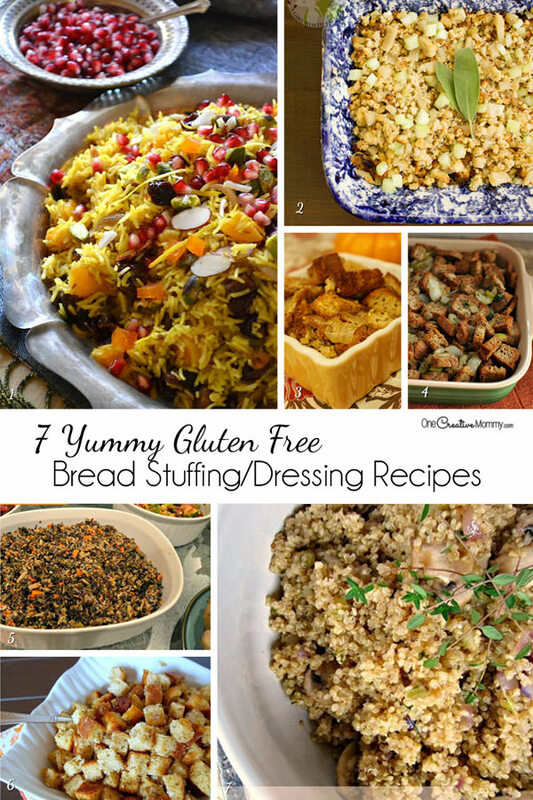 Just because you eat gluten free does not mean that your Thanksgiving dinner can’t be amazing! I’ve rounded up fantastic recipes from my favorite bloggers around the web to create the perfect menu for a Gluten Free Thanksgiving. I’ve included an image for every recipe, and they’re organized by category to simplify your search. Enjoy your dinner! Phew! That’s a lot of recipes. Now . . . where to begin. I see so many new recipes I want to try. How about you? Which recipe are you most excited to try? Tell me in the comments. Want more recipes? Try my Visual Recipe Index. This is such a great round-up of recipes! I pinned this so I can refer back to it! Thank you so much for including some of my recipes too! You’re welcome, Michelle. You have lots of great recipes! Thank you so much for sharing my recipe! Off to check out the others! sharing! I’m always happy to share great recipes, Ellen! Love this round-up! Thank you so much for including my recipe! You’re welcome, Ashley. I’m always happy to include yummy recipes like yours! What a great roundup! Thank you SO much for including me!! These look great whether you’re gluten free or not! I’m not GF but have lots of friends who are, I’m sharing this with them, what a great round up! Thanks, Krista. You’re right. Most of these are naturally gluten-free. It’s mostly the breads and dressings that are special recipes–so enjoy them all–gluten free or not! Thanks for sharing. Fabulous collection — thanks for including me…pinning! You’re welcome, Sue. You have so many great recipes! 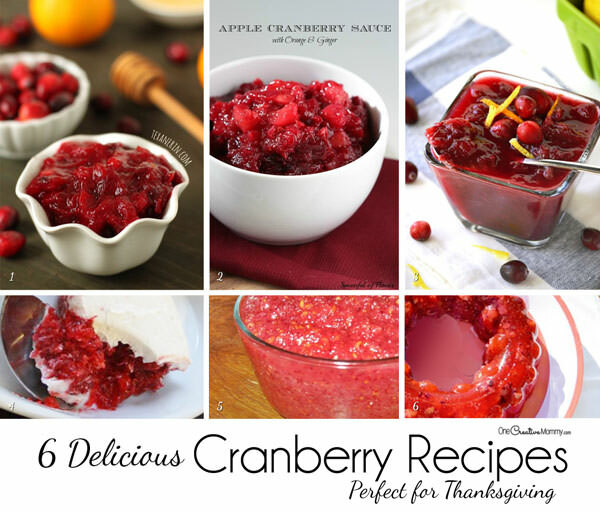 Thanks for including my cranberry sauce! You’re welcome, Sharon. It looks so yummy! I can’t wait to try it. Wow! This is really well organized! I like finding recipes in categories like this. Thanks, Kristie. I hope you find some new recipes you’ll love! Fabulous round-up! Although I am dying to try everything, that Persian Jeweled Rice really caught my eye! 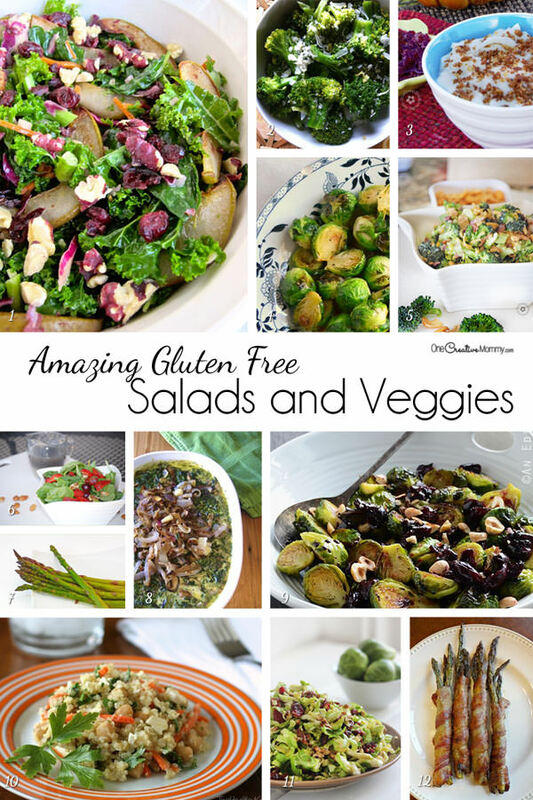 Thanks so much for putting together this delicious gluten-free round-up! You’re welcome! I think the Persian Jeweled Rice looks yummy, too. I have lots of new recipes to try! Thanks. The rice looks yummy to me, too. I love the pomegranate seeds. Thanks, Cindy. I always love to link up at your party! Wow! All these look so good and are making me hungry! Great round-up! Can’t wait to try some of these recipes! Thanks for featuring Two Healthy Kitchens! Loving this list – pinned!! WOW! I don’t usually comment on non-WordPress Blogs (only because I can’t figure out how to get back to see if I need to reply to a response without having to deal with even MORE email ::grin::) – but this post deserves a standing – er, comment? – ovation. Wonderful resource! 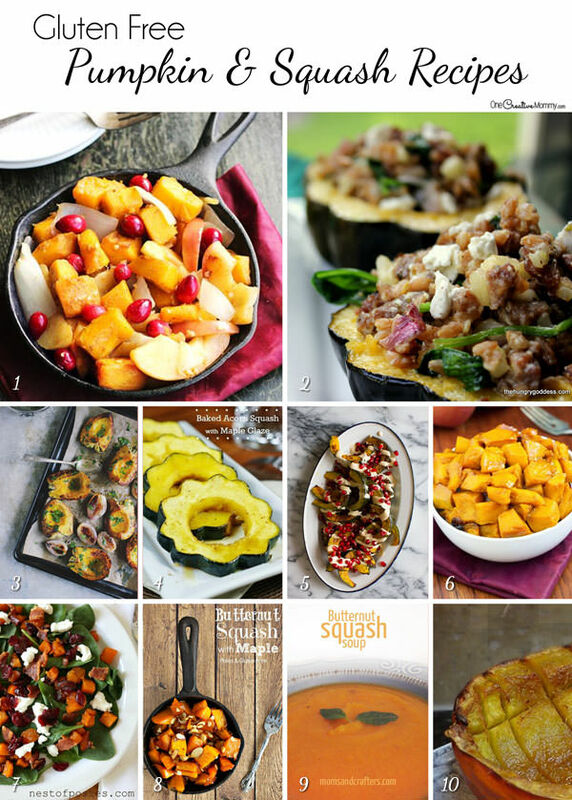 I have pinned several of your images to my GF Holiday Eats board as well as my Eating GF board. Thank you for all the time and attention I know this represents. Thanks, too, for hosting such a well-behaved site (sans excessive pop-ups, video ads that halt browser response waiting for scripts to load, etc). I hope this post goes viral for you and puts your blog waaaaaaay over the top! Can’t wait for Thanksgiving holidays. Thanks for this lovely collection of recipes. Thanks, Amy. I’m excited, too. I love the good food and time with family! I love green bean casseroles! I didn’t realize there was so many different ways to make it. Wow! This is such a BIG list! Some of those salads with nuts look amazing. Yum! Wow, what a really great comprehensive list of gluten free Thanksgiving dishes. Thanks! Wow! 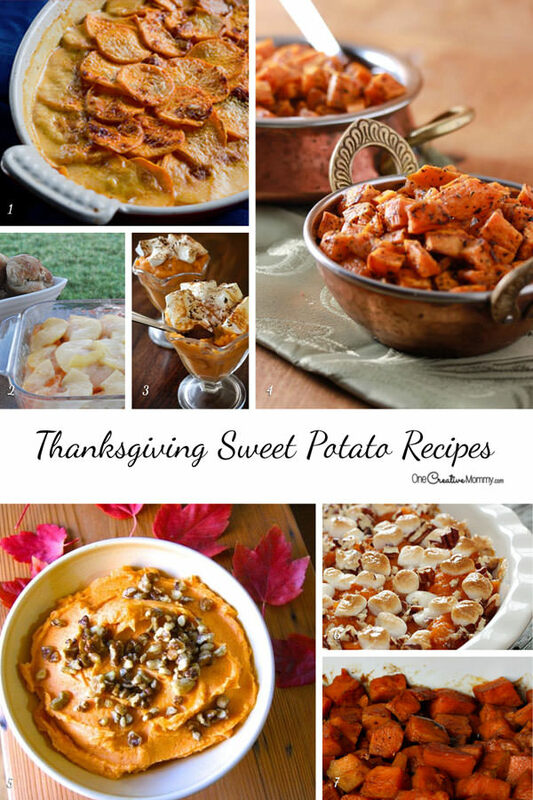 You have put together an amazing array of Thanksgiving recipes. This is perfect as I sit and try to figure out my menu. This is a great collection of recipes! 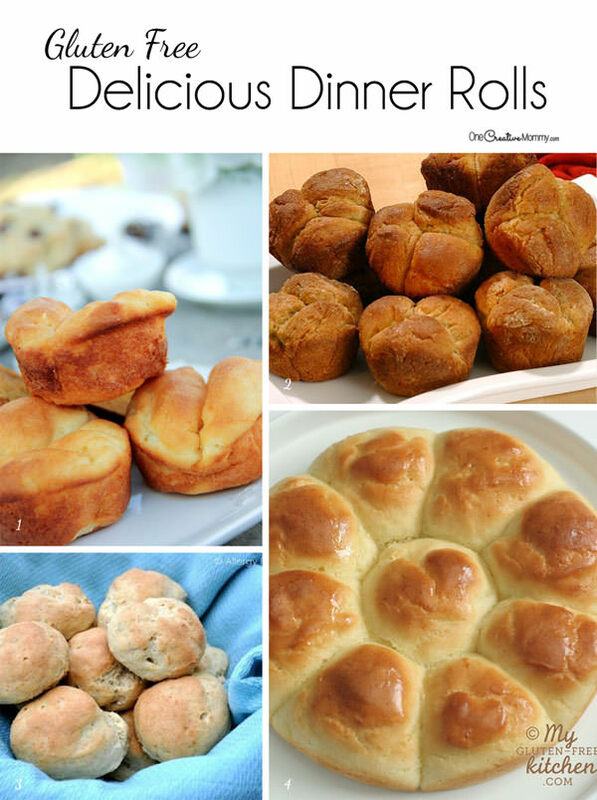 Definitely something to bookmark, most are great for Thanksgiving but could be eaten year round too. These all look so good! I have a few relatives that are gluten free and this gives me so many options for them, thank you! 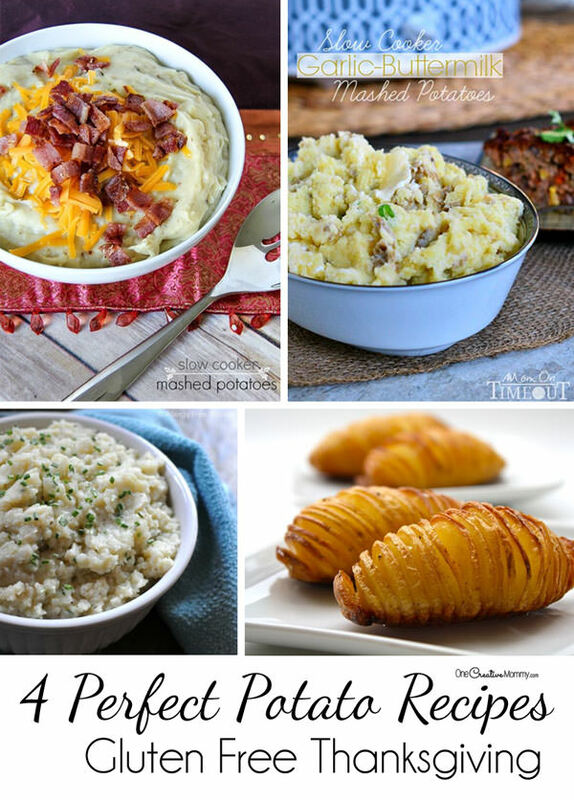 Absolutely love all these recipes! I prefer healthy food! And i’ll definitely try these recipes. My family would love it! Thanks for sharing! I’m also gonna pin this post on my Pinterest board my followers will love it. Thanks for sharing, Heidi! Thx for sharing fantastic recipes, I definitely add them to my cookbook! Hey there, I’m a huge fan of gluten-free food! I look forward to trying these recipes! Thanks for sharing! 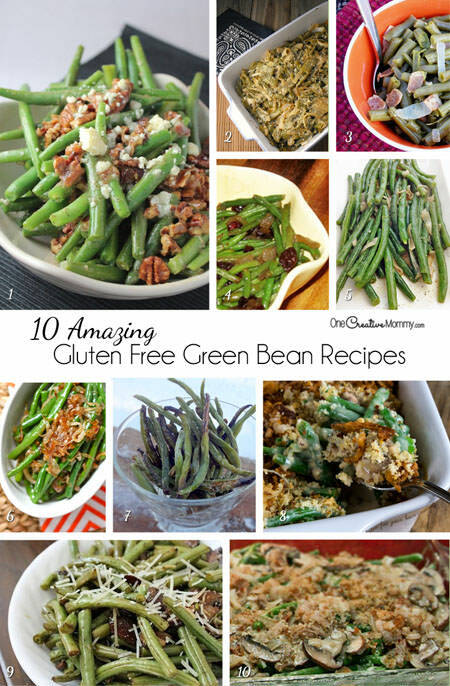 Definitely, your Gluten Free Green Bean Casserole recipe is awesomeness! This is a great recipe, as you know I made it a short while ago and it was lovely, in fact, have made it again since. Thanks for sharing!